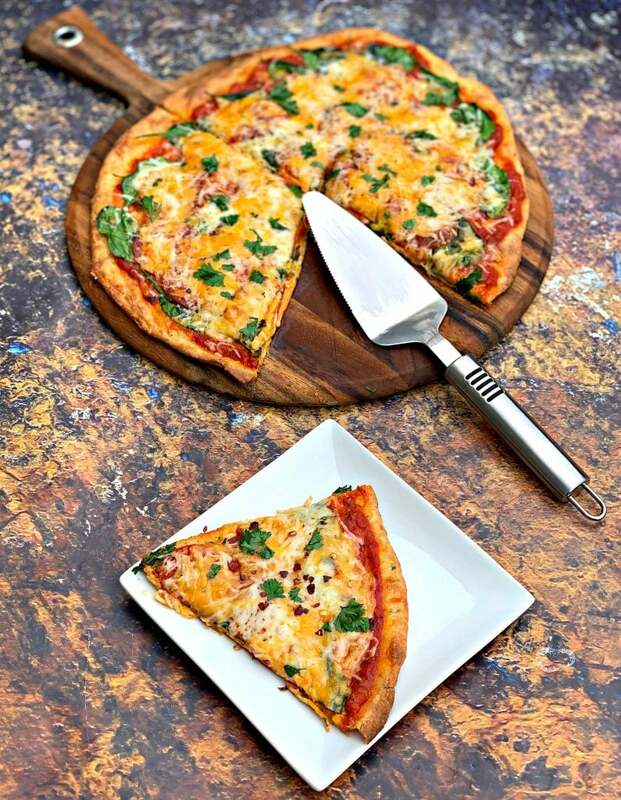 Keto Low-Carb Fathead Three Cheese Pepperoni Pizza is the best quick and easy healthy recipe that uses almond flour, cream cheese, and mozzarella for the pizza base and crust. 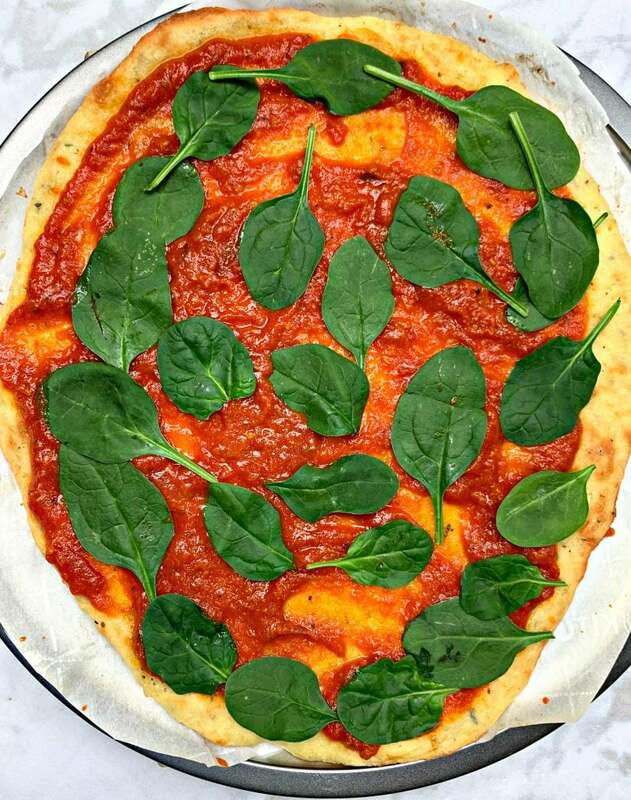 Load this practically carb-free pizza with your favorite toppings like marinara pizza sauce and pepperoni. This recipe also includes nutrition macros, calories, and relevant information. 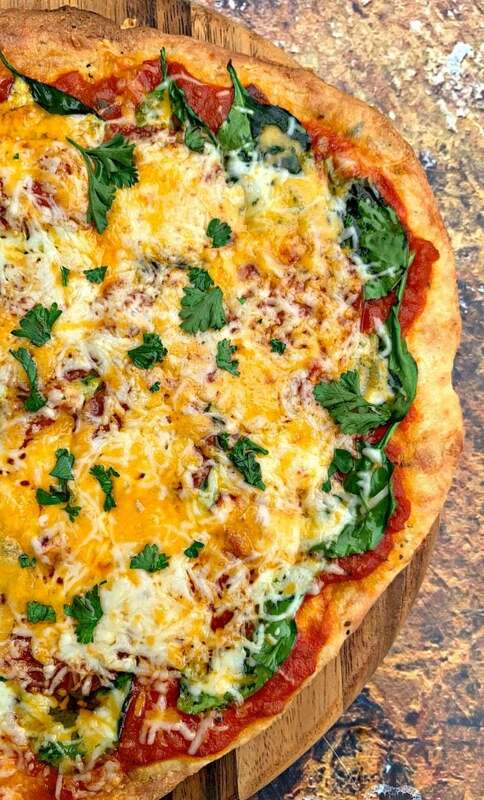 Several months ago I prepared a Fathead Bacon Chicken Alfredo Pizza recipe. 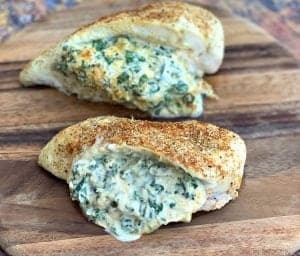 This recipe is very similar and is actually a lot easier to make! 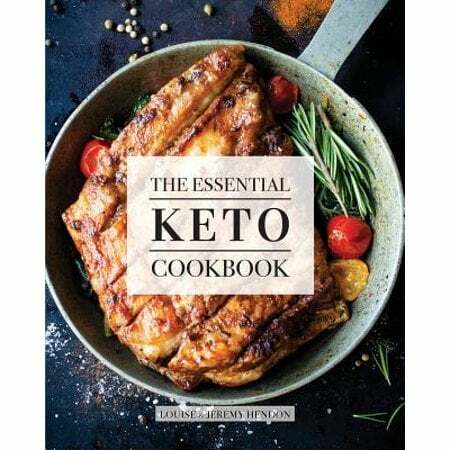 Can I Eat Pizza in Keto Diet? 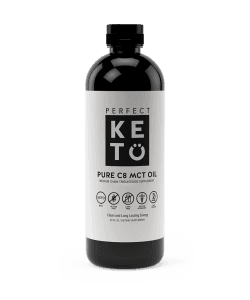 Is Thin Crust Pizza Keto? Yes! 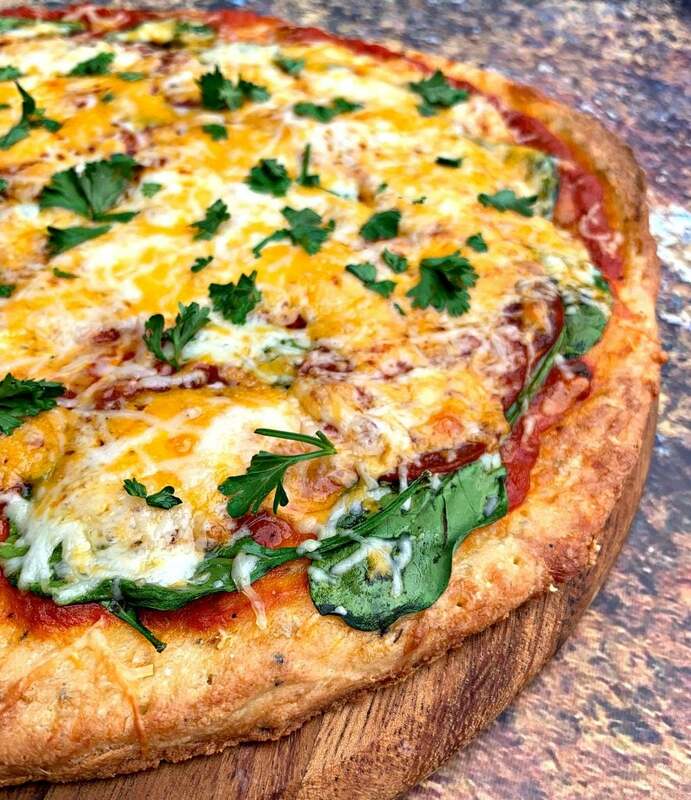 An easy way to enjoy pizza on a ketosis lifestyle is to make fathead pizza crust. 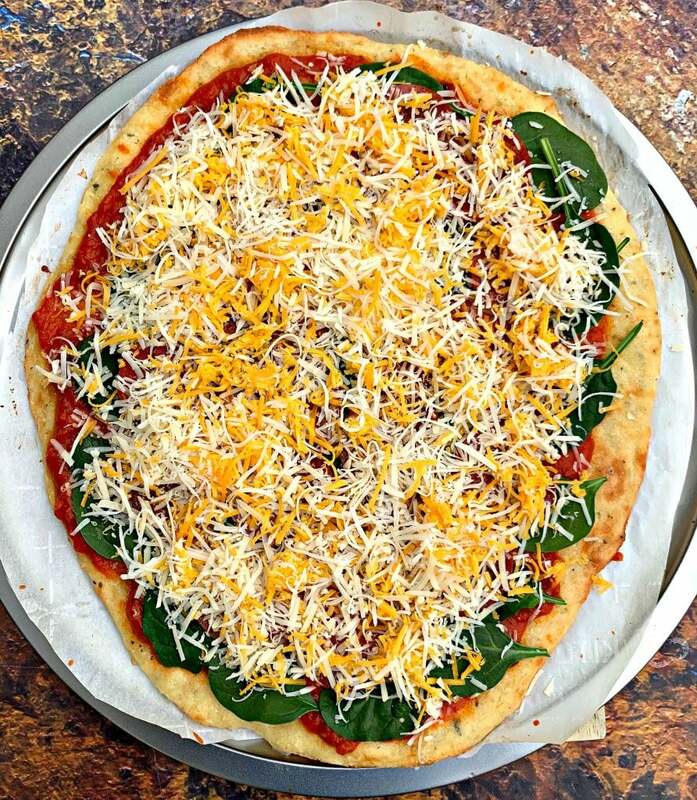 You make fathead pizza dough as thick or as thin as you like. Fat Head is a documentary. It’s from 2009 and is a direct response to the controversial Super Size Me documentary. The narrator does a couple of experiments. One experiment is to eat a lot of food from McDonald’s in order to disprove the result of the Super Size Me documentary. His second experiment centers around a lipid hypothesis. He goes on a low-sugar, low-starch diet for a month. At the end of the month, he has lowered his cholesterol. 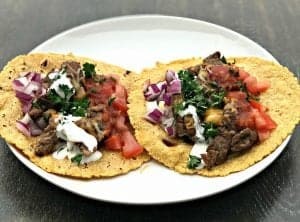 How Do You Make Fathead Dough? You will need to microwave mozzarella cheese and cream cheese. Next, add almond flour and eggs. 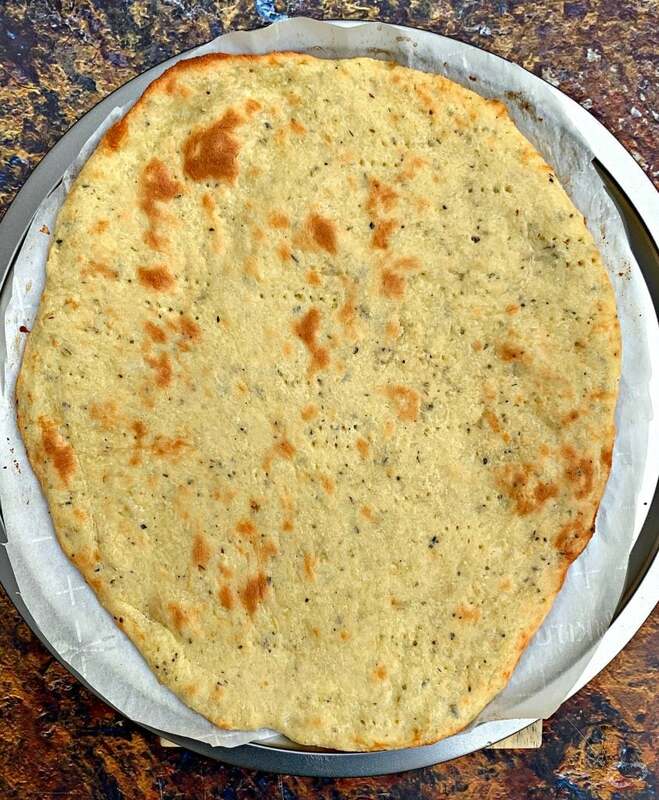 Stir and combine to form a crust. 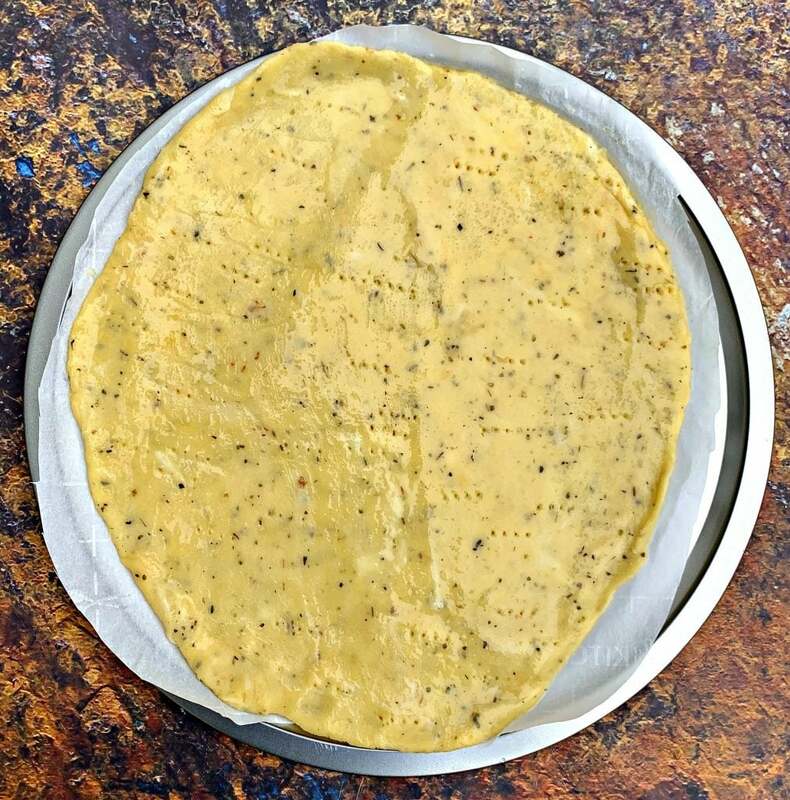 Roll out the crust on a pizza pan using parchment paper. The dough will be really sticky to roll out. Use parchment paper to bake. 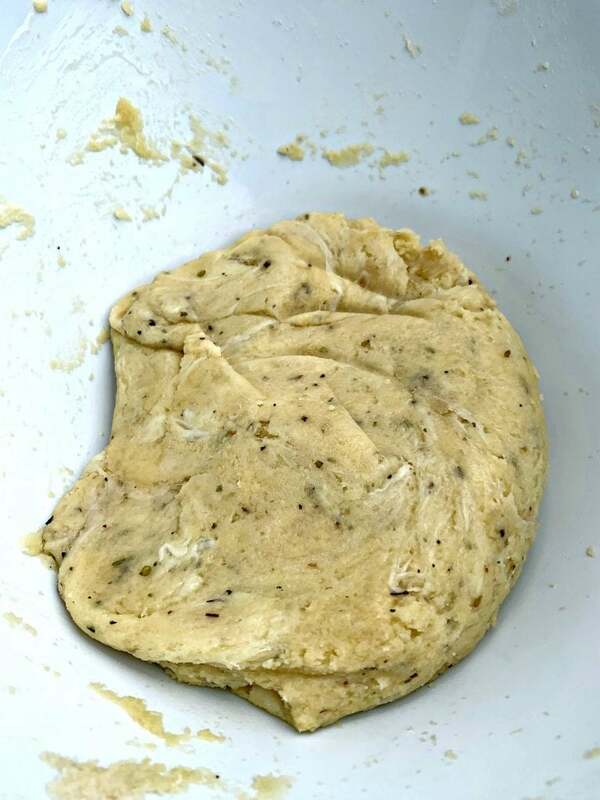 You can either use really clean hands or a second sheet of parchment paper to roll out the dough. If you roll the dough with your hands, wet them first. This will keep the dough from sticking to your hands and fingers as you roll it out. 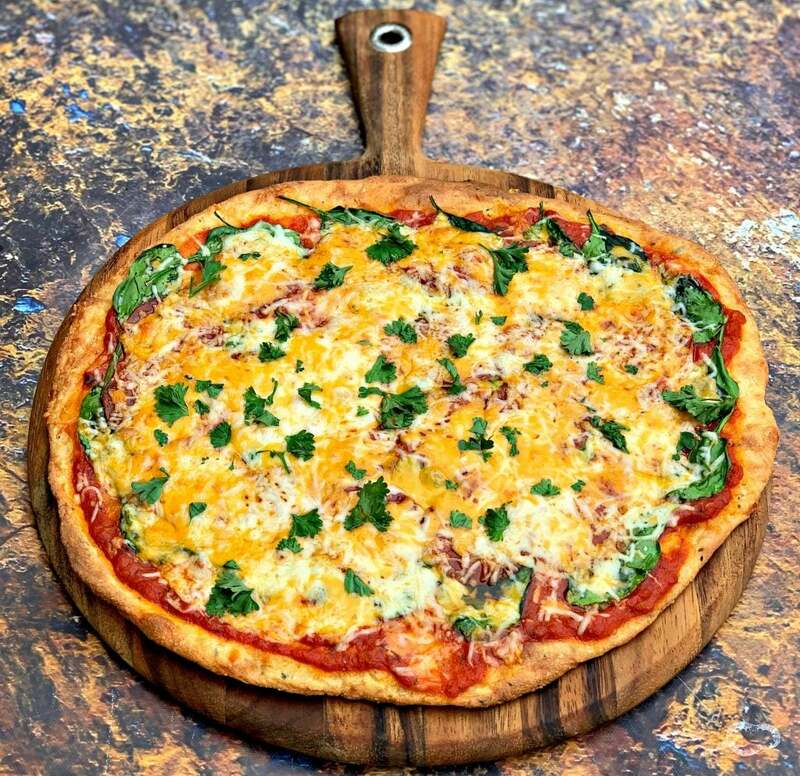 Here are more Low Carb Pizza tips. Feel free to add any of your favorite toppings to this recipe. I added spinach, cheddar parmesan, and mozzarella cheese. 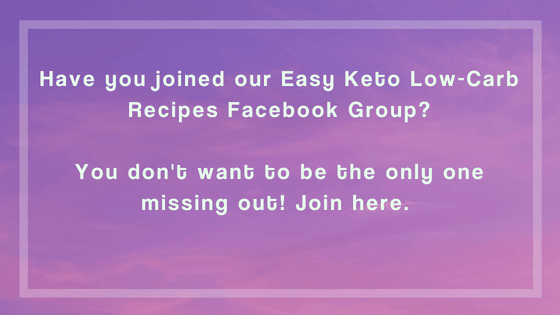 There are so many keto-friendly toppings to choose from! You can add ground beef, sausage, or even make it vegetarian pizza and load it up with veggies! For storage, I wrapped my pizza tightly in foil and stored it in the fridge. I used the oven to reheat. 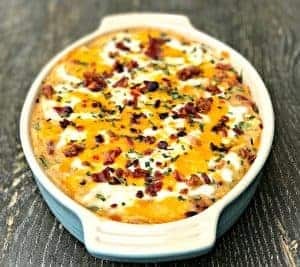 You may also enjoy my Bacon Cheeseburger Casserole recipe. 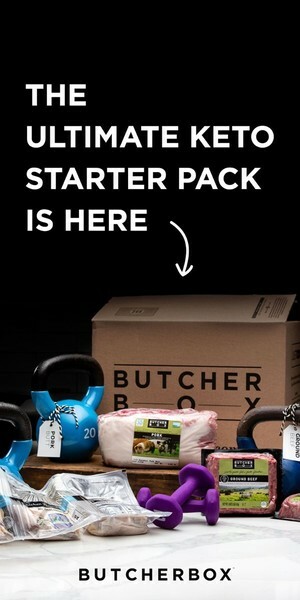 I love the convenience of using Butcher Box’s subscription service. They don’t just provide ground beef. 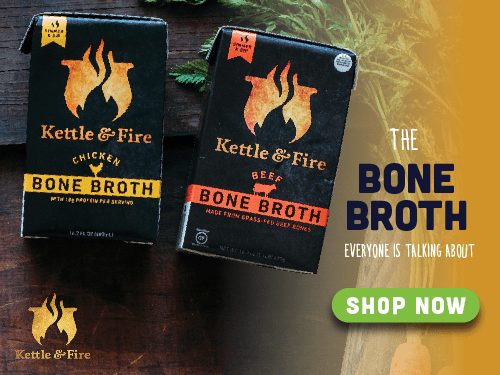 They also provide heritage breed pork, uncured nitrate-free bacon, free-range organic chicken, and 100% grass-fed steak! Remove the pizza from the oven. 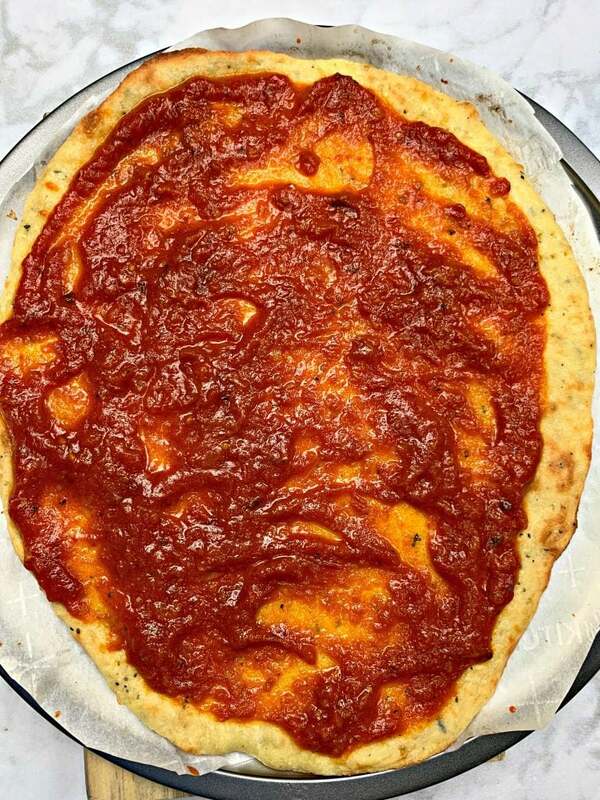 Spread the Raos marinara sauce over the pizza crust. Add the pepperoni slices throughout. 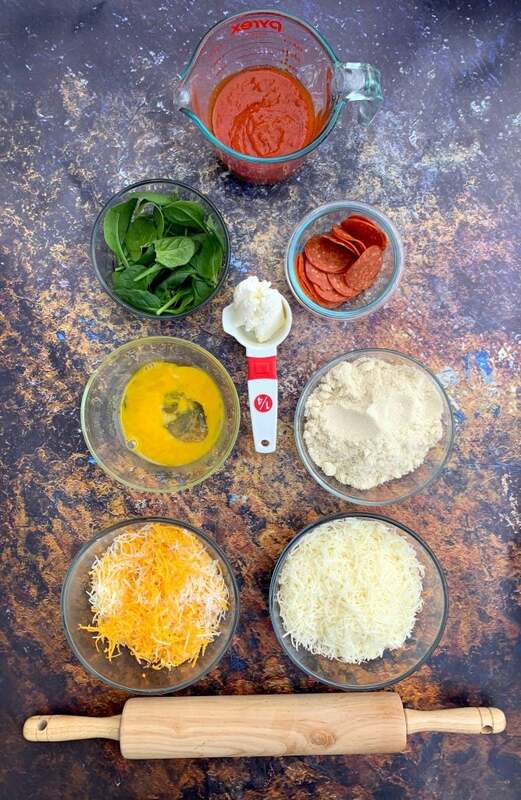 Sprinkle the mozzarella, cheddar and Parmesan cheese on the top. 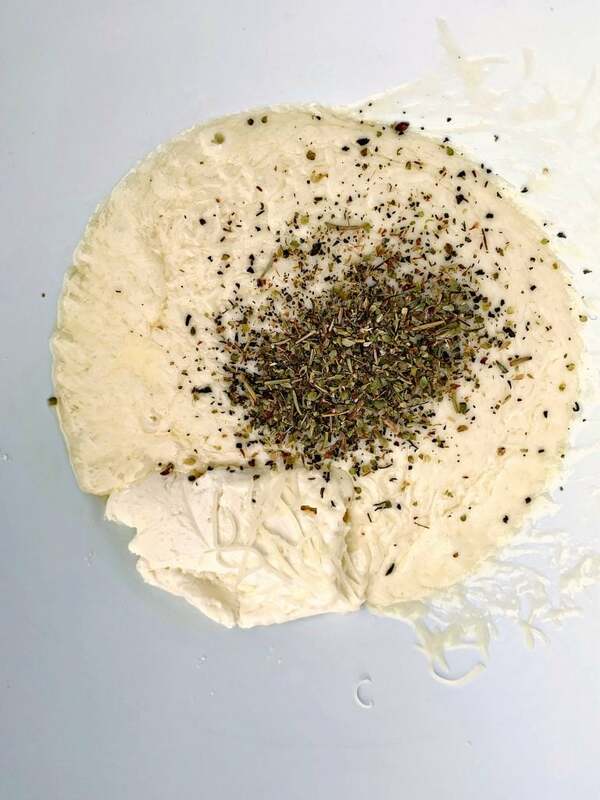 Fathead Pizza Recipe Tips The dough will be really sticky to roll out. Use parchment paper to bake. 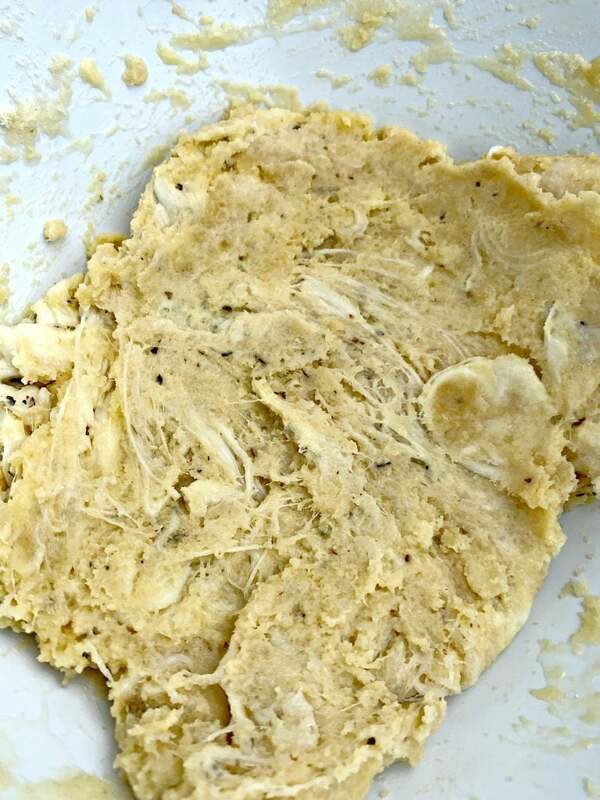 You can either use really clean hands or a second sheet of parchment paper to roll out the dough. If you roll the dough with your hands, wet them first. This will keep the dough from sticking to your hands and fingers as you roll it out. All that cheesy goodness! Looks sooooo good! 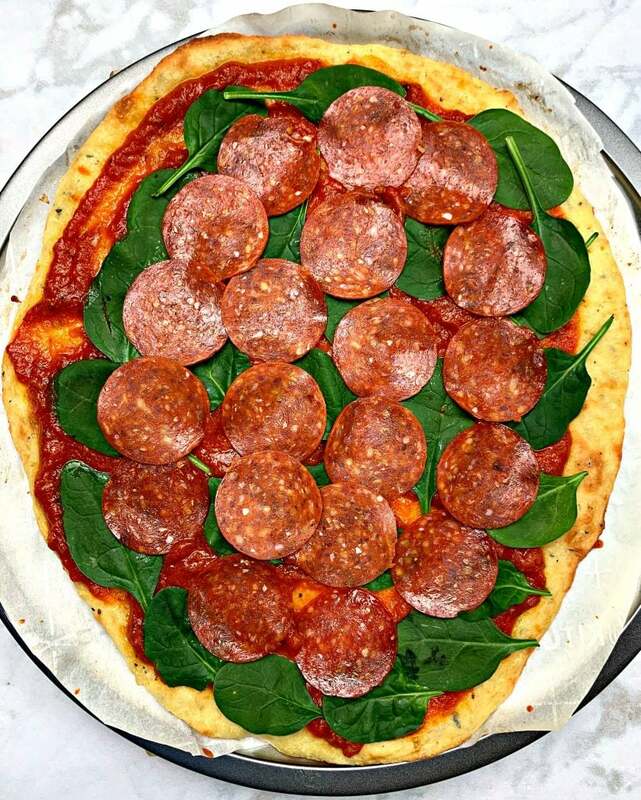 Tastes just as good as regular pepperoni pizza without the guilt! I’ll definitely try this one! Thank you so much for sharing! I can’t wait! Im currently on keto diet and I love my keto-friendly Chinese food. I will be adding this to my meal plan for next week. 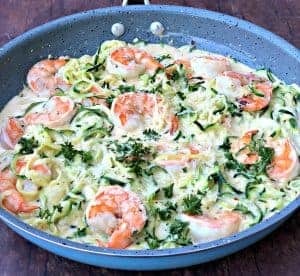 Making this for dinner tonight! Are the nutrition facts based on one slice? Thanks! 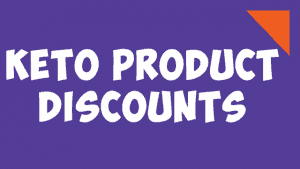 All macros on the site are per serving.